NEW MORE 8 COLORS COMING !!!! Don't Miss it !!!!!! NEW 5 MIXED COLORS COMING !!!! 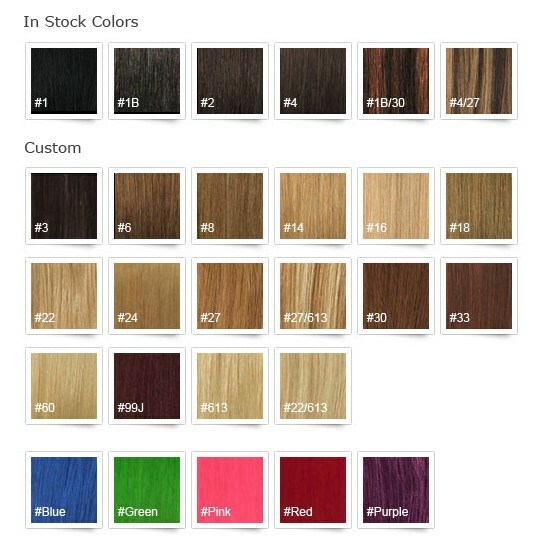 NEW 7 OMBRE COLOR COMING !!!!!! 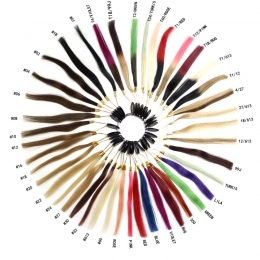 The nano ring is the smallest and most innovative way to apply hair extensions currently on the market. 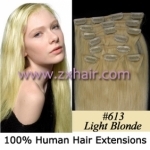 These extensions are very comfortable, and the rings are so tiny, they are almost impossible to detect, even when you are wearing your hair up in a ponytail. If you are a DIYer, this is a dream come true. 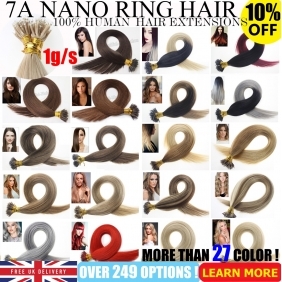 The nano ring is applied in the same fashion as its predecessor, the micro ring, and there are many informational videos and how-tos on the Internet available for both. However, this is a DIY project for two—I do recommend getting help with applying the rings to the back of your hair. The nano rings are so tiny, you can barely feel them in your fingers, which makes application without looking difficult. 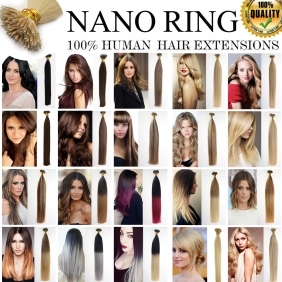 The nano ring can only be used to attach nano-tip extensions to your hair; the regular I-tip hair extensions are too big and will not thread through the nano ring. 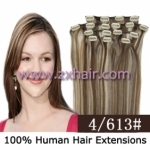 At the end of each hair extension is a tiny wire. This is different than the tip of an I-tip hair extension, which uses a keratin bonding agent to glue the hair together; because of the wire, nano-tip extensions both are lighter and allow your hair more freedom of movement. You attach the extension by threading both the tiny wire and the hair it will be attached to through the nano ring (don't worry, there is a bead application tool that makes this easy), then clamping the two together using pliers to crimp the nano ring..
2.If you need urgent fast shipping ,such as DHL , ,an extra shipping fee required .Different areas of the freight .pls contact our customer service about fast shipping fee if you need . To install nano beads, we will be working from the bottom layer of your hair (near the nape of the neck) to the top layer (the crown of your head). Section off the bottom layer of your hair with the stick end of your comb and clip up the rest of your hair out of the way. Load your bead application tool. If you have a hook, simply thread the bead over the hook so that the bead is resting on the stick. You can load on extra beads to use for the next extensions. Use the tail of your comb to section off a small amount of hair to which you will be attaching the first extension. Using your bead application tool, hook the hair and pull the first bead up over the hook hair so that the hair is threaded through the bead. Take a nano-tip extension. Insert the wire into the bead (if the wire is in a loop, you may need to flatten it first so that it will fit). Move the bead and the extension as close to the root as possible without pulling the hair. Using your pliers, crimp the bead so that it securely holds the extension in place. Repeat until you have reached the desired coverage.